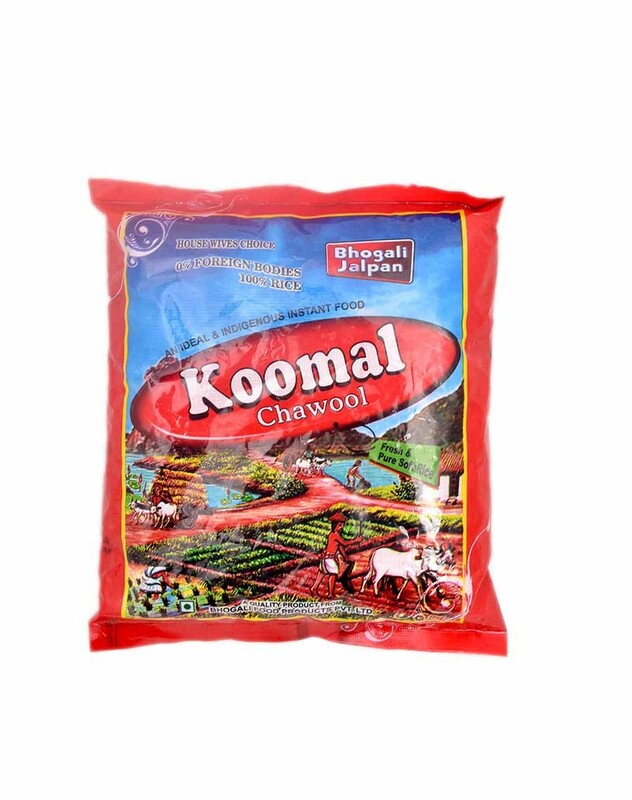 The ‘magic rice’ of the east, the Koomal Chawool is truly special. 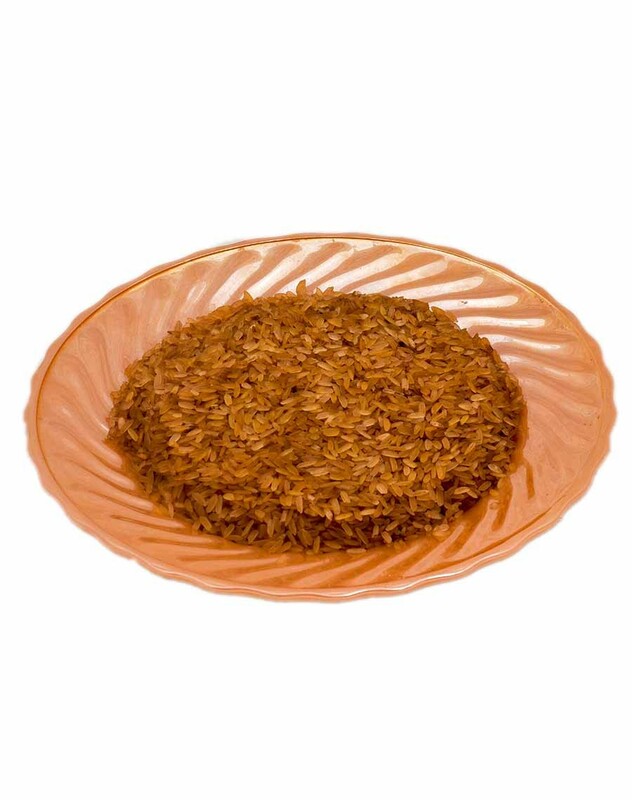 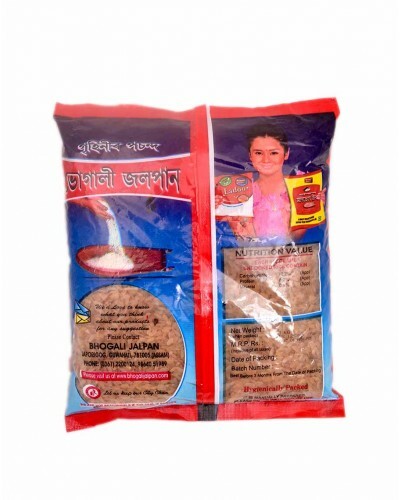 This soft rice from Assam, can be consumed without any cooking. The Koomal Chawool is filled with nutrition and vitamins and helps reduce bad cholesterol.